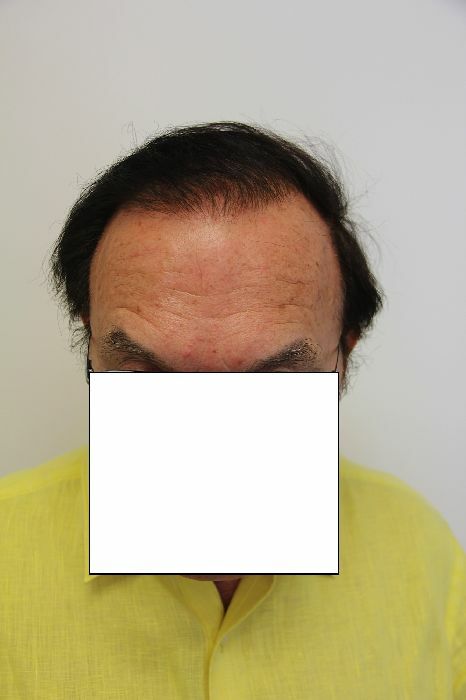 Dr. Robert Jones’ patient results. 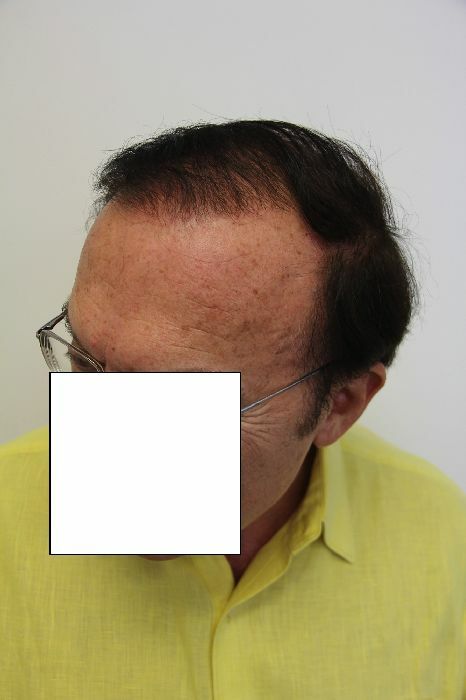 Hair transplant for a Norwood class 6 patient, using strip technique. 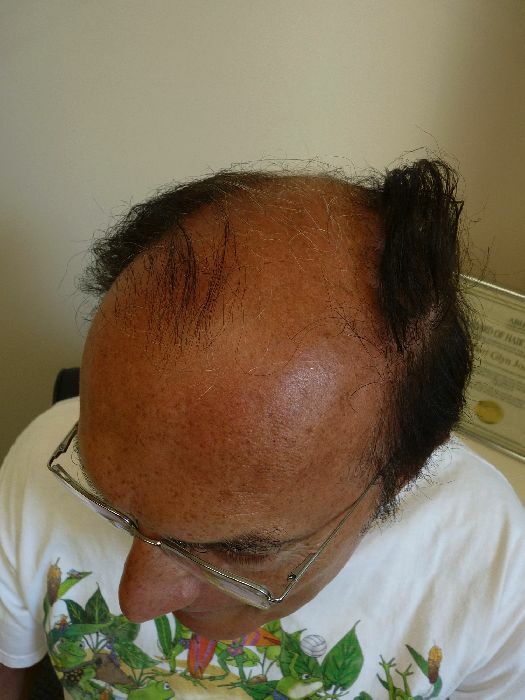 It’s always a challenge treating a patient with extensive baldness. 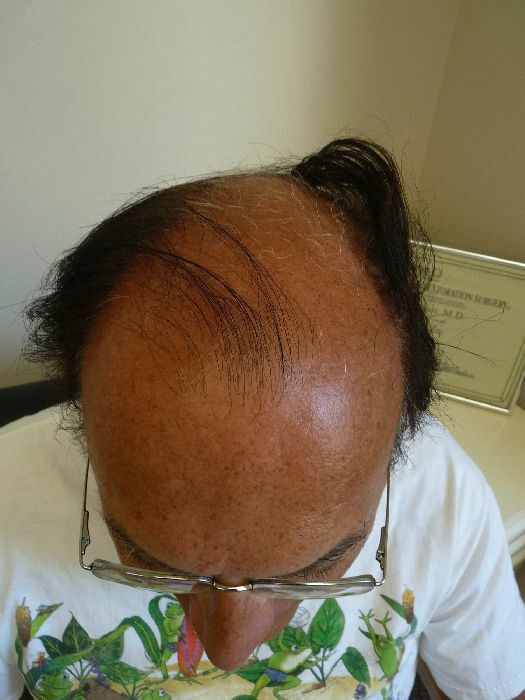 See below what can be done with a mere 2613 grafts. 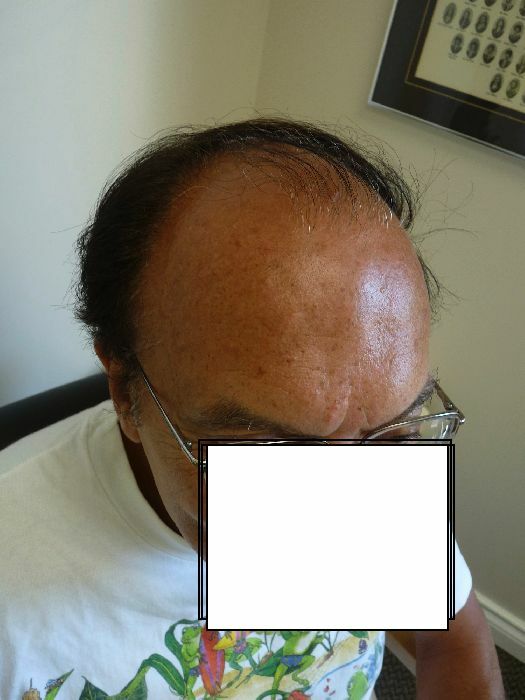 For more patient results or to arrange a free consultation with Dr. Robert Jones, go to www.drrobertjones.com or call 1-877-789-4247. 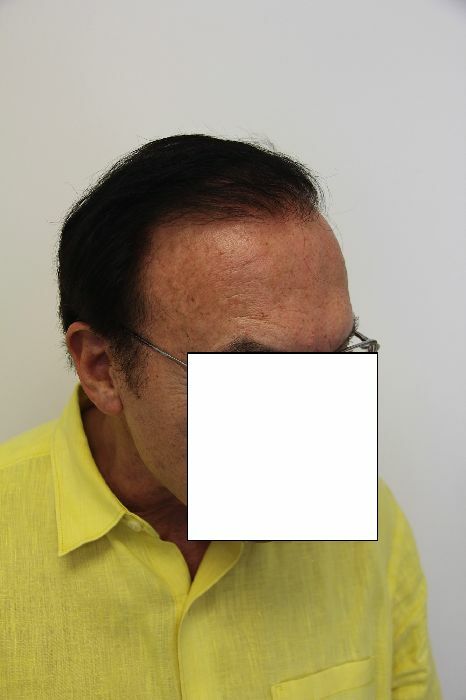 Dr. Jones is among the first doctor who offers FUE and body hair transplant procedures in the world, he also does traditional FUHT strip technique, repair as well as eyebrow and eyelash transplants.